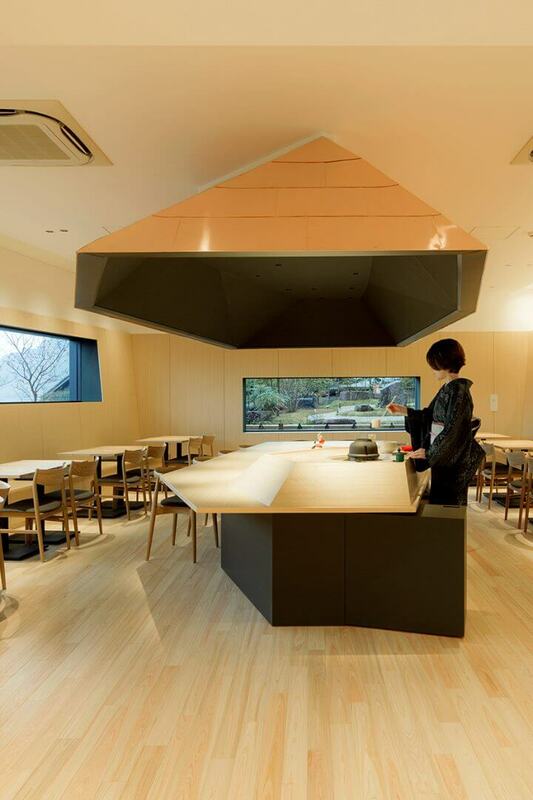 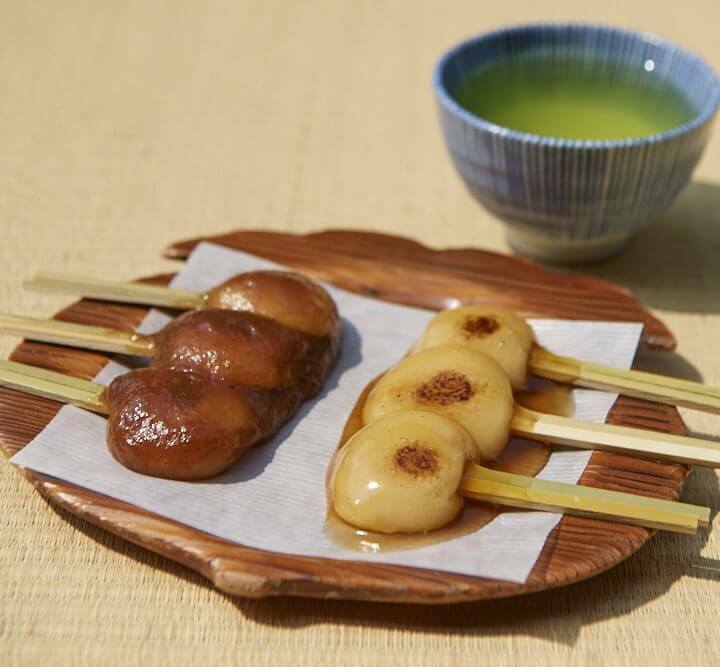 Enjoy a wide selection of Kagoshima cuisine at our restaurants, relax with local teas and sweets at our cafe, or have a bite of our famous snack, jambo mochi. 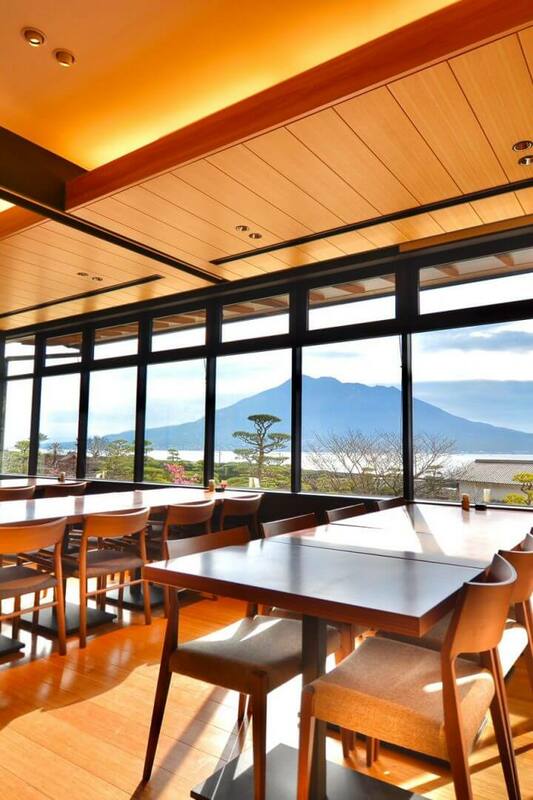 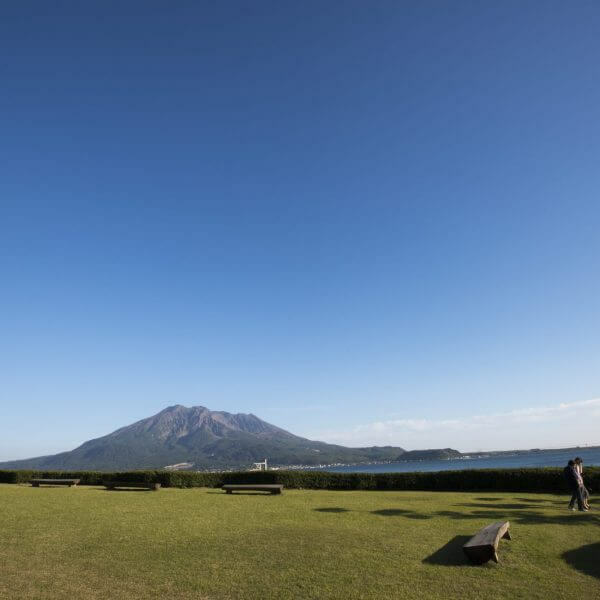 Whatever your appetite, you’ll find plenty to choose from at Sengan-en, all with stunning views of active volcano Sakurajima. 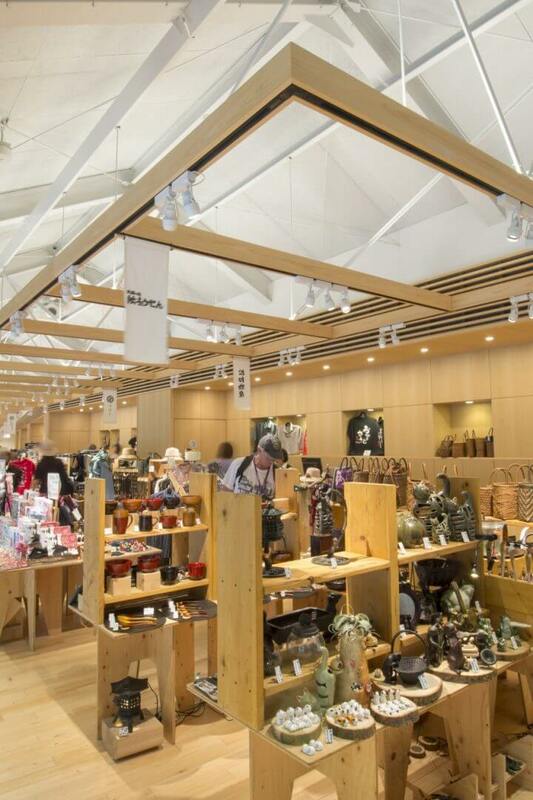 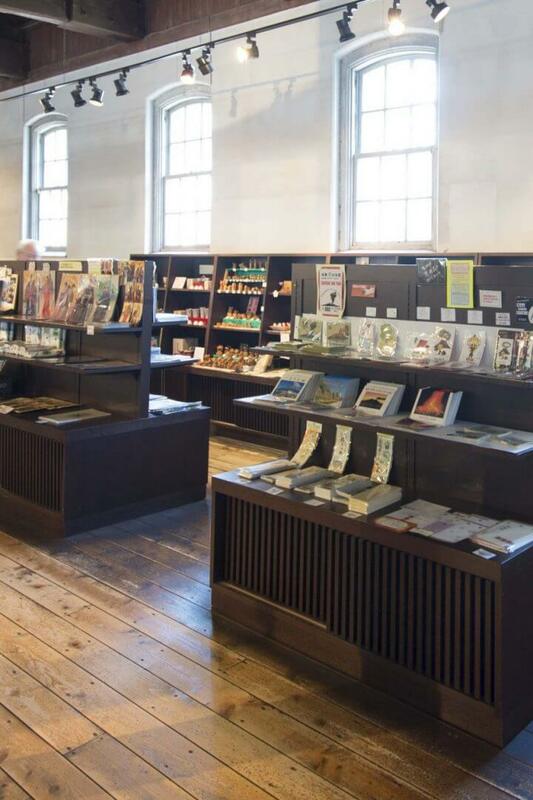 Discover a carefully selected range of exclusive Kagoshima products in our gift shops. 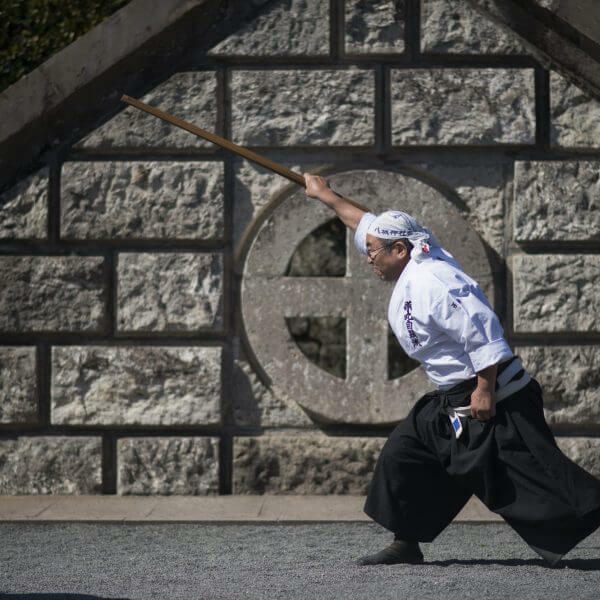 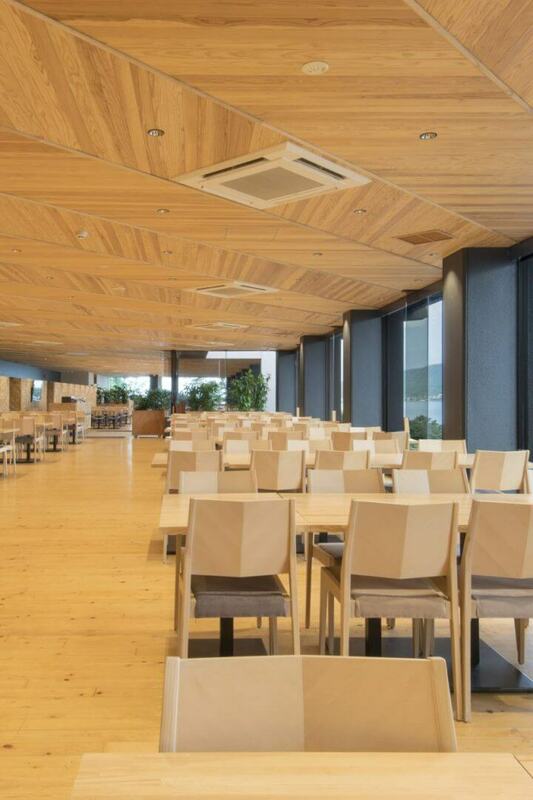 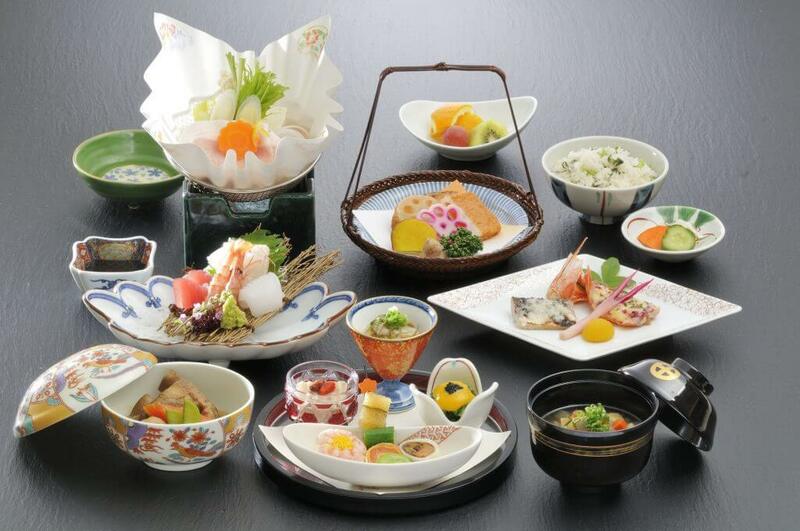 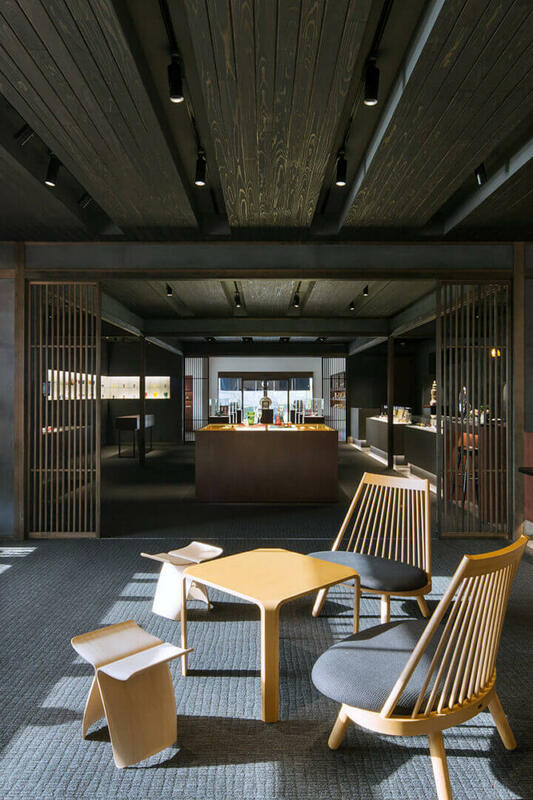 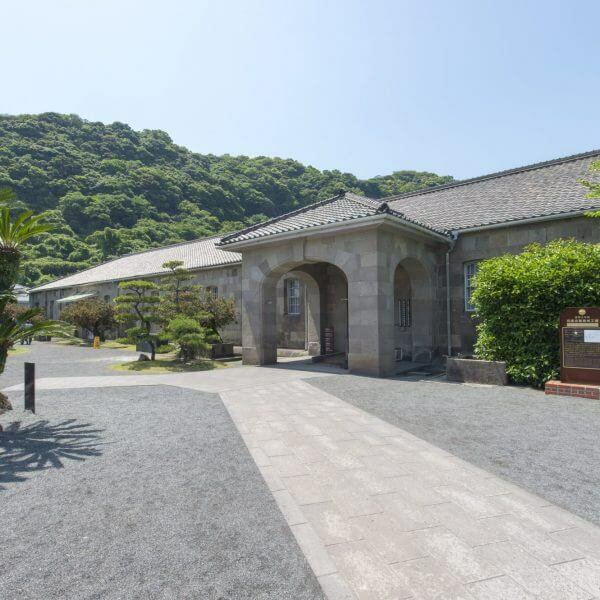 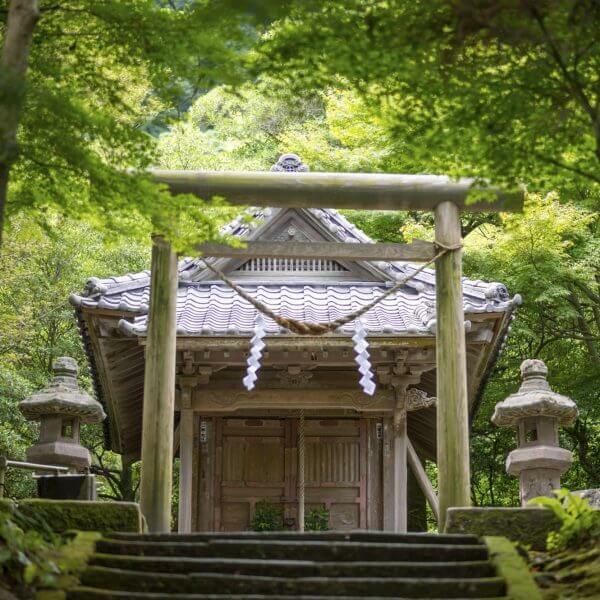 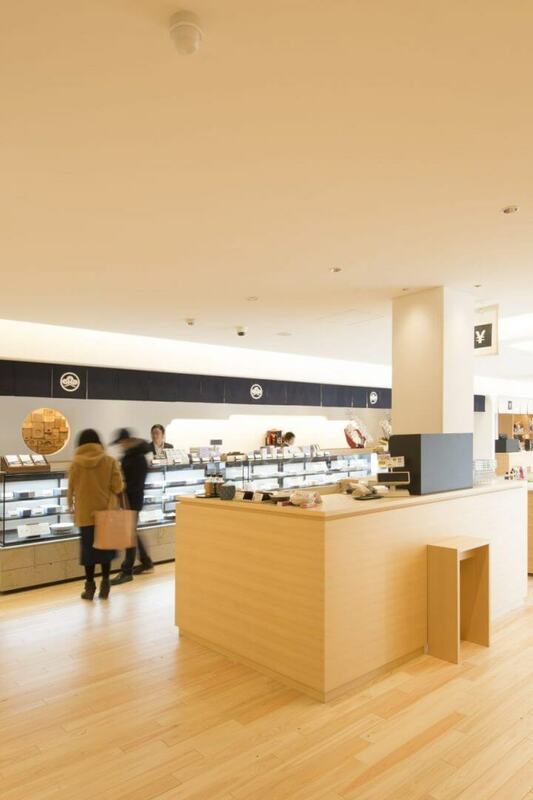 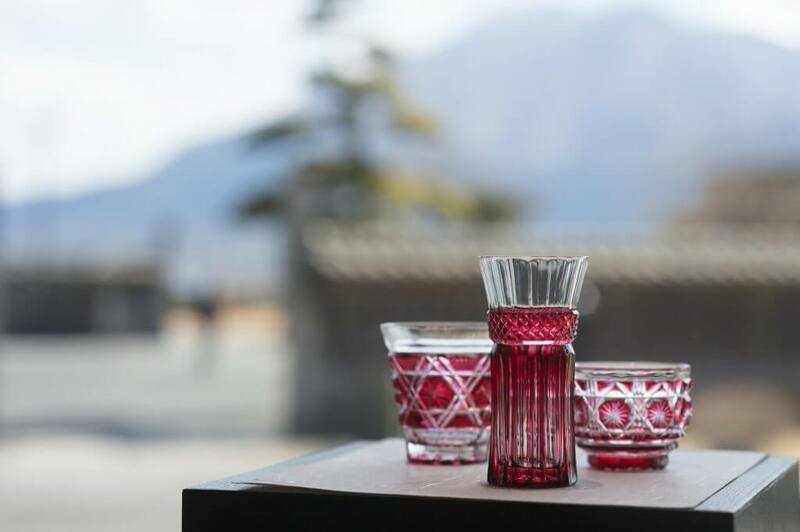 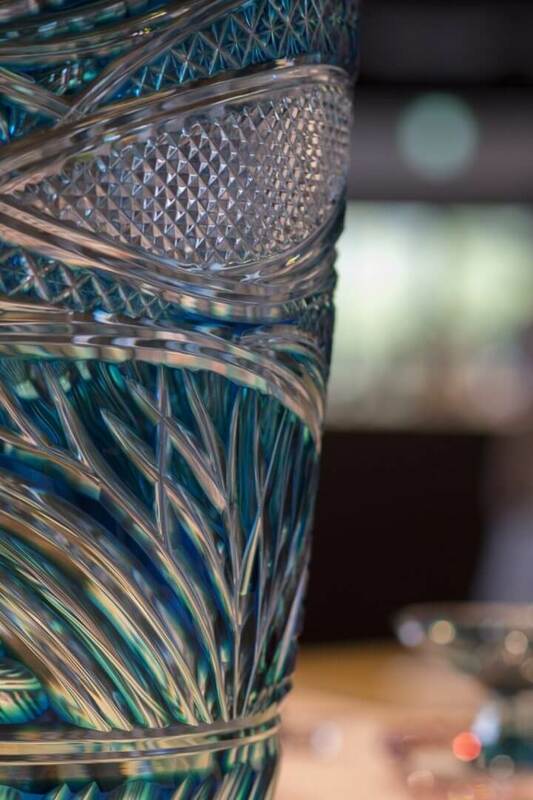 From local craft products and sweets to famous brands with a historical connection to the 800-year-old Shimadzu family, all of our products reflect the exceptional quality of Sengan-en.